The Farm 51, who most recently released Get Even and World War 3, is working on a new sci-fi survival horror game that takes place inside the Chernobyl Exclusion Zone. This game is called Chernobylite. Chernobylite takes place 30 years about the fateful explosion in the Chernobyl nuclear powerplant. You are a physicist, returning to The Zone in search of your girlfriend who disappeared the day of the incident. For the trailer and the description The Farm 51 sent over, Chernobylite seems a little bit like the Stalker series. You are free the roam The Zone and collect resources to help you survive the harsh environment. Here too the military will try to stop you with deadly force, and there are other, supernatural threats to worry about. However, unlike Stalker, the monsters are coming from an alternate reality, a detail that hints at the location of your missing girlfriend. While you are indeed free to explore and experience the non-linear story at your own pace, the game will get harder as time goes by – resources will dwindle, allies could die, and more anomalies and monsters could appear. You’ll have to adapt and utilize every tool you have at your disposal if you want to discover what happened all those years ago. But you’re not alone in The Zone. You’ll meet other stalkers, and you can even choose to cooperate with them or compete over the limited resources. Be careful though, everyone has an agenda, and you might be helping the wrong people. The developers at The Farm 51 has ventured deep into the forests around the Chernobyl powerplant and the city of Pripyat to capture key locations in the game. 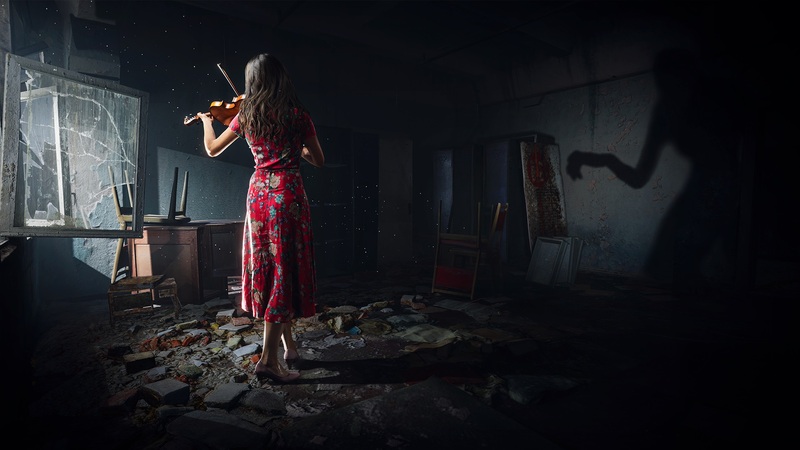 Chernobylite will feature a “beautiful and horrifyingly accurate 3D-scanned recreation of the Chernobyl Exclusion Zone” done using the studio’s Reality 51 scanning technology. As someone who actually visited Chernobyl and the remains of Pripyat in real life, I can attest to it indeed being both a beautiful and horrifying place. 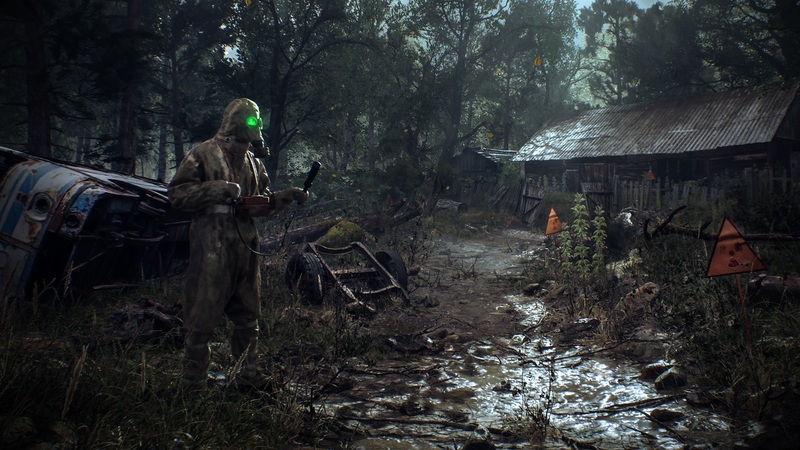 Chernobylite is currently in development for PC, PlayStation 4 and Xbox One, though there’s no release date yet. You can find a little bit more information on the game’s official site or its Steam page.